Many efforts have been made in the area of multimedia to bridge the so-called “semantic-gap” with the implementation of ontologies from 2001 to the present. 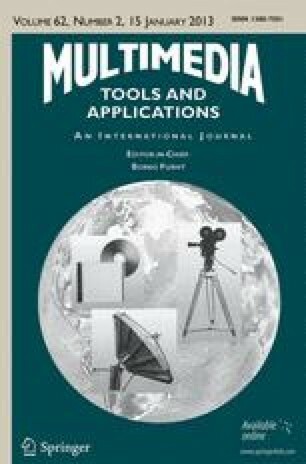 In this paper, we provide a comparative study of the most well-known ontologies related to multimedia aspects. This comparative study has been done based on a framework proposed in this paper and called FRAMECOMMON. This framework takes into account process-oriented dimension, such as the methodological one, and outcome-oriented dimensions, like multimedia aspects, understandability, and evaluation criteria. Finally, we derive some conclusions concerning this one decade state-of-art in multimedia ontologies. This work has been developed in the framework of the Spanish project BUSCAMEDIA (www.cenitbuscamedia.es), a CENIT-E project with reference number CEN-2009-1026 and funded by the Centre for the Development of Industrial Technology (CDTI). We would like to thank our partners in the project for their help.